Alan Brangman has been the Executive Vice President and University Treasurer at the University of Delaware since December 2015. 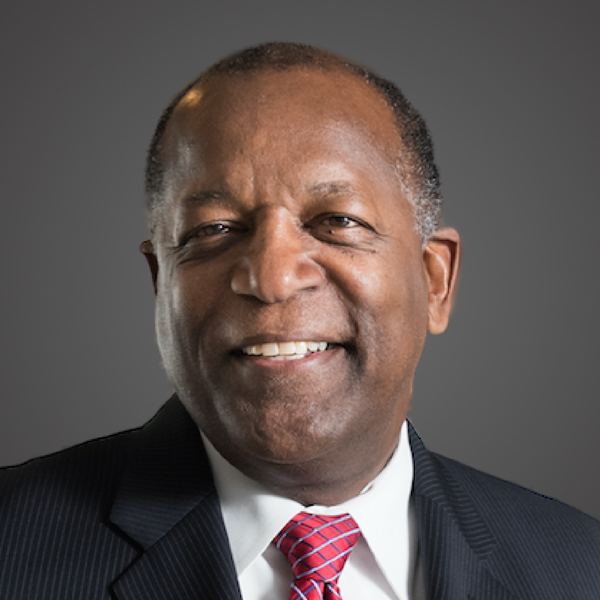 As the University’s chief operating and financial officer, Brangman is responsible for administrative services, facilities, real estate, information technologies, finance, investments, human resources, campus and public safety and the Office of Economic Innovation and Partnerships. Previously, Brangman served as associate vice president of facilities, real estate and university architect at Howard University in Washington, D.C., where he restructured and realigned a number of departments, provided design and planning oversight for an interdisciplinary research building, and implemented a transportation demand management plan. Brangman was the University of Delaware’s architect and campus planner from October 2010 until March 2012. In this role, he was responsible for several projects including a master plan study for the Science, Technology and Advanced Research (STAR) Campus, design and planning for the Redding and Gilbert residence halls, the Rodney dining and residence complex and a major renovation of the Carpenter Sports Building. Brangman also served as university architect for Georgetown University, and as deputy director for the design arts program for the National Endowment for the Arts, both located in Washington, D.C. He served on the city council for the city of Falls Church, Virginia, from 1994-98 and as mayor of the city from 1996-98. With a bachelor of architecture degree from Cornell University, Brangman holds an executive master’s in leadership from the McDonough School of Business at Georgetown University.